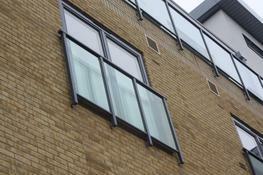 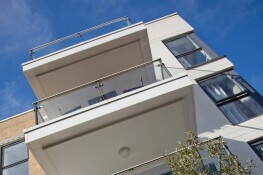 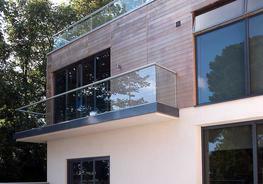 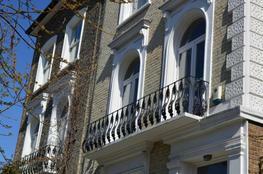 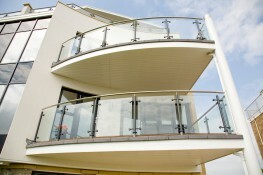 Innovative framed balcony and interfacing system with concealed fixing. 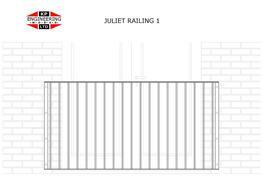 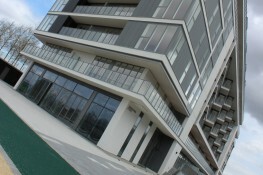 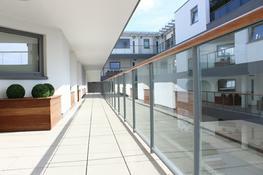 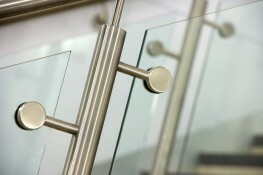 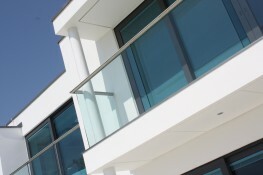 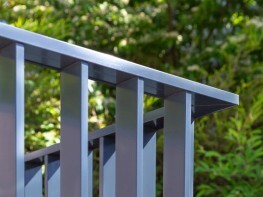 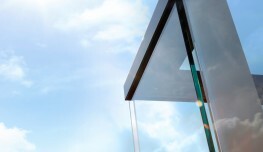 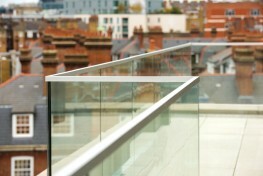 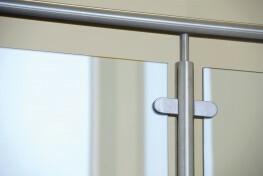 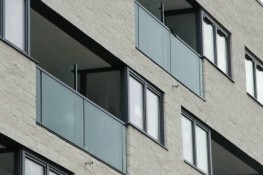 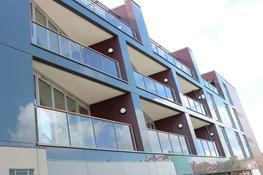 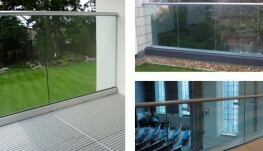 Frame and infill panel balustrade solutions for structural glass or vertical railings. 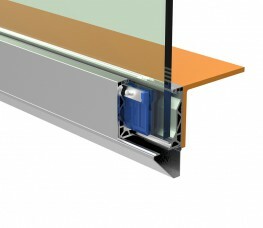 - Quick to install - improves lead times and coordination with other trades.